been going to this festival for a few years now and I think this year’s one has been the best one yet! 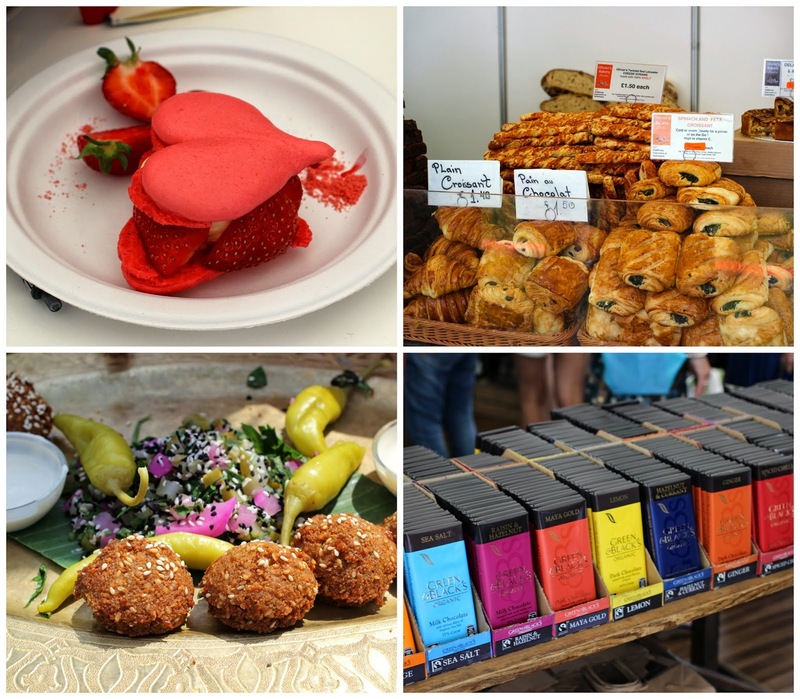 Taste of London is my favourite food festival as to me it marks that Summer is here and it is such a huge food and restaurant festival, there is so much food to try and something for every taste. 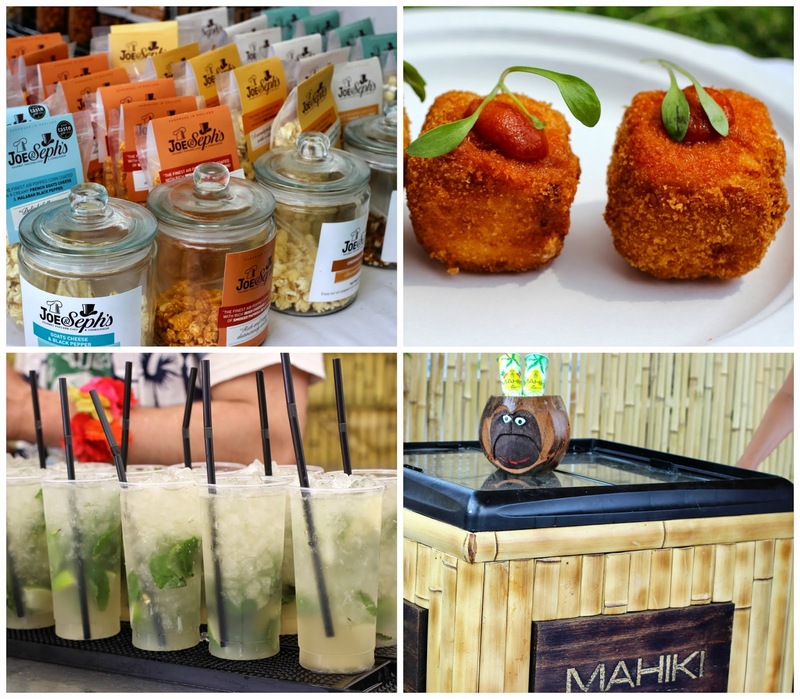 An enormous range of amazing restaurants feature at Taste of London and one of the things I really love is that you get to try dishes from so many Michelin starred Chefs and restaurants in the beautiful surroundings of Regents Park. 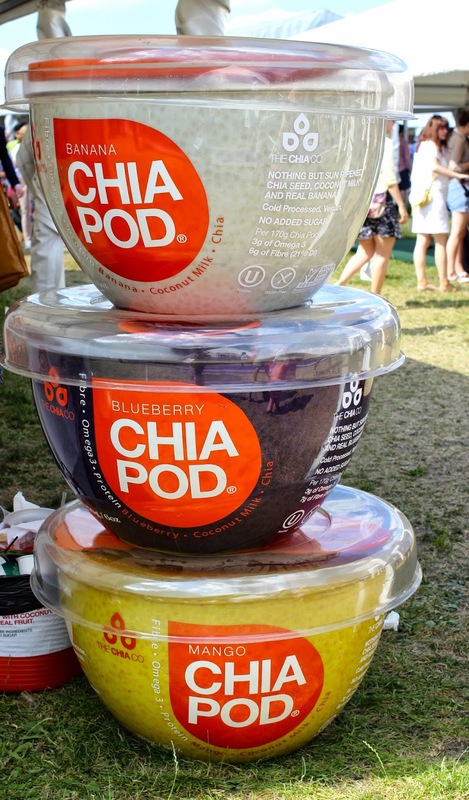 This year Taste of London featured Chefs such as René Redzepi, the Danish Chef and co-owner of the two Michelin star restaurant Noma in Copenhagen. His restaurant was voted the best restaurant in the world in 2010, 2011, 2012 and 2014! 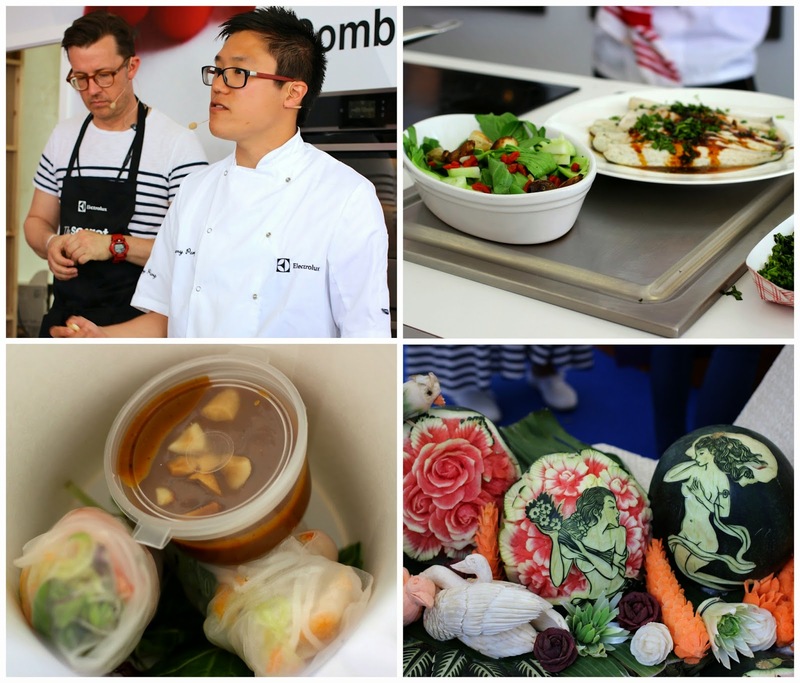 One of the highlights for me was the Electrolux cookery demo with Jeremy Pang Founder & Head Chef at London’s School of Wok. He steam cooked Sea Bass with Pak Choi which we got to try and it was absolutely delicious! There were lots of fresh, healthy flavours and dishes to try, which I really liked. One of my favourites were the Vietnamese Fresh Summer Seafood Rolls from House of Ho. Vietnamese food is one of my all time favourites, especially as it reminds me of my travels around Vietnam and I was very excited to try the food from this new Vietnamese restaurant and meet its Head Chef and owner Bobby Chinn. I definitely want to try out more dishes from House of Ho – yum! There were so many amazing and interesting food stands. Mum and I fell in love with the Falafel at the Taste of Jordan stand and we both agreed it was the best Falafel we’d tried. We also had a fun time sampling the food in the Korean and Thai sections and got to see the amazing fruit and vegetable carver at work. We couldn’t go to Taste of London and not sample the mouthwatering chocolate at the Green and Blacks stand……to keep our energy levels up of course. 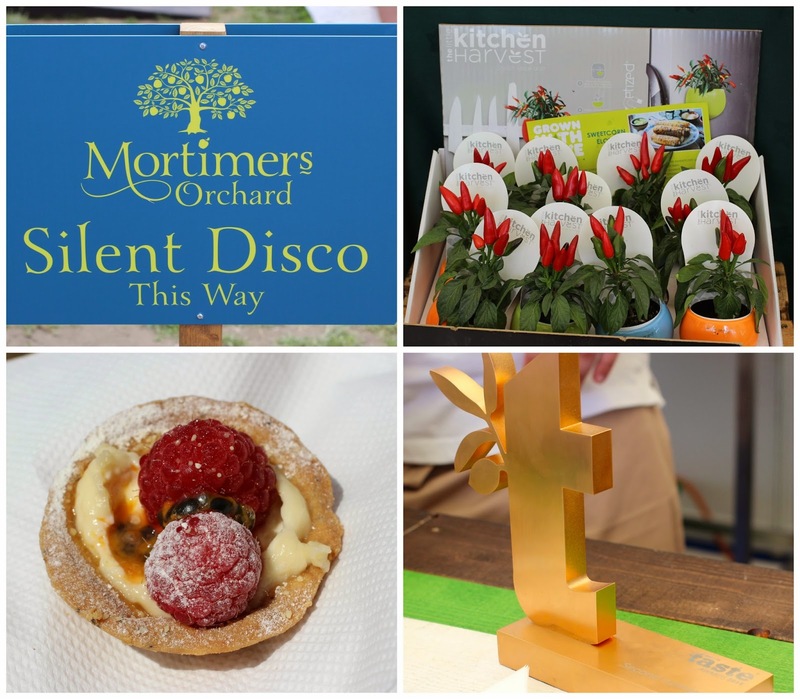 Taste of London isn’t just limited to serving delicious food, there are lots of food talks and demos, cookery classes and even a silent disco to keep you entertained in between eating award winning food. There are lots of cooking gadgets and gizmos and I thought these chilli plant fridge magnets were a great idea. Mum an I were lucky enough to be given some VIP passes so we were able to have a bit of a chill in the shade which was much needed by late afternoon. 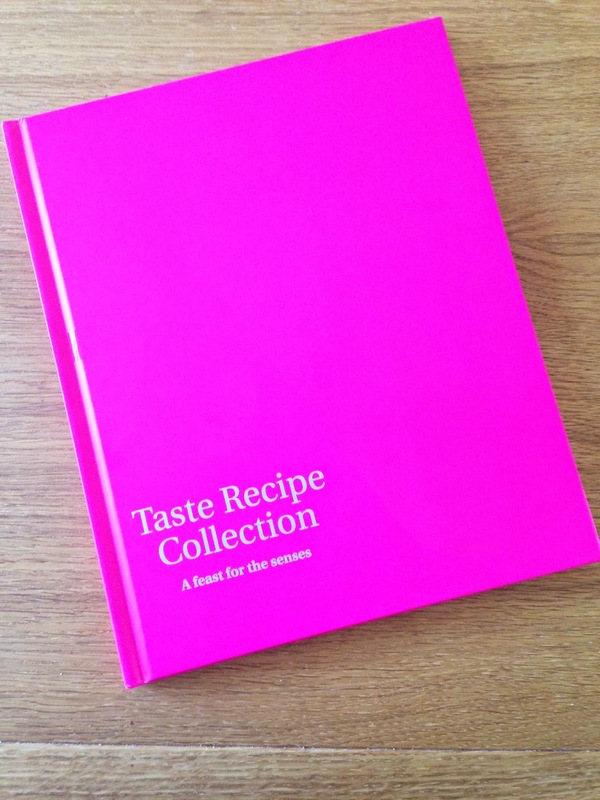 We also received a lovely Taste of London cookbook featuring a number of signature recipes from the range of amazing Chefs showcasing at Taste of London. I have a copy to give away to a lucky blog reader. All you have to do to enter is complete the Rafflecopter by leaving a comment with your contact name or email below and you can be eligible for an extra entry by liking the Just Lovely Little Things Facebook page. The giveaway is open for one week so good luck everyone! I do wish Taste of London wasn't in the middle of hayfever season, otherwise I'd definitely be there, looks amazing!